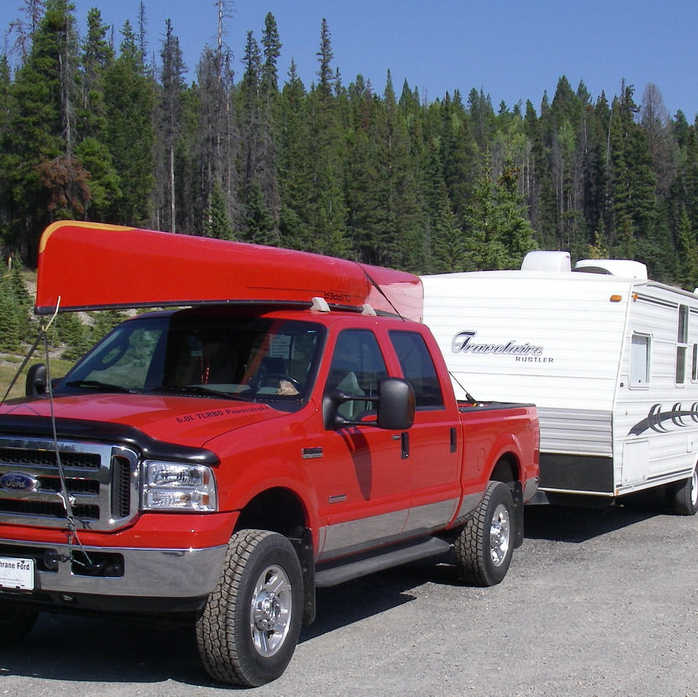 RV manufacturers in Canada and the USA: Making the top RV units for your camping needs. 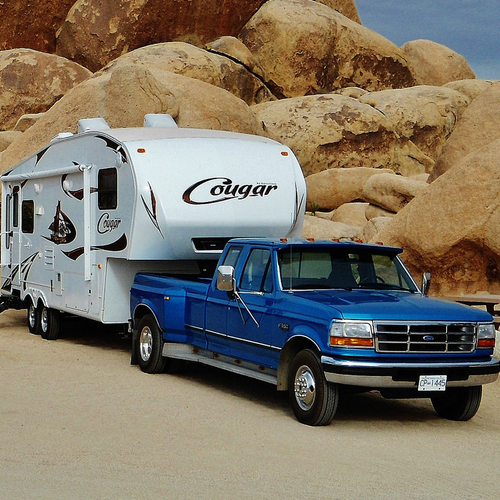 When shopping for an RV, it's important to know exactly what your needs are. Your decision can be affected by factors such as budget, family size and the amount of time you plan to spend in the unit. 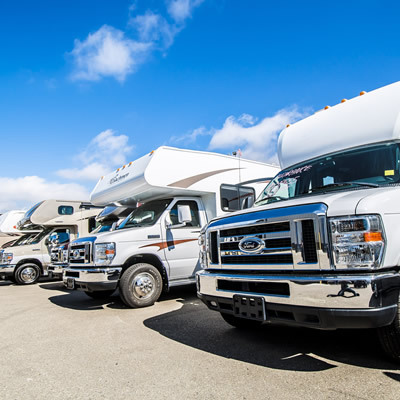 RVs come in all shapes and sizes - from teardrop trailers to Class A luxury motorhomes - and there are advantages and disadvantages of each type. 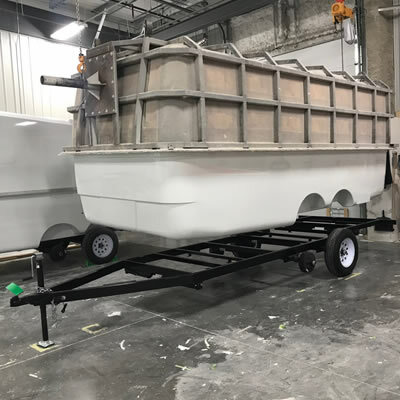 Check out these articles to learn more about the different manufacturers, and the units they build. 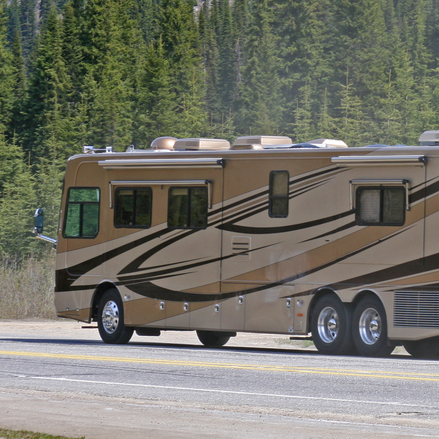 Find out if your RV has been recalled, and what steps you should follow if it has. A permanent residence or a summer cottage, park models offer more bang for your buck. 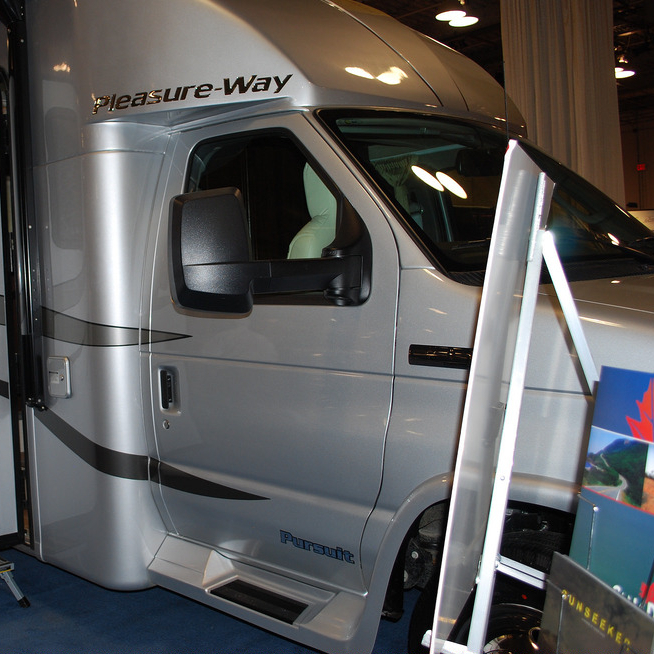 Find out which of these top Canadian RV manufacturers are building the RV models you love. 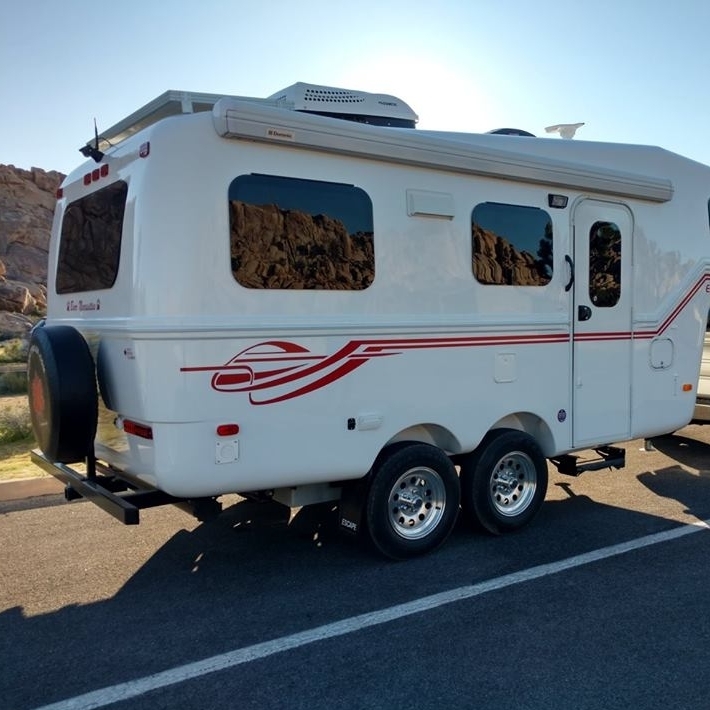 Purchasing your first RV? Here are some tips to help you make the right choice. 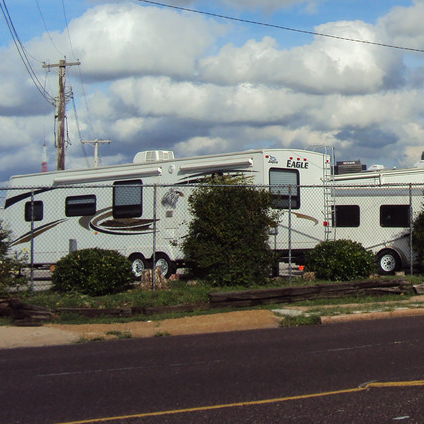 These are some of the most prominent RV manufacturers in the country. 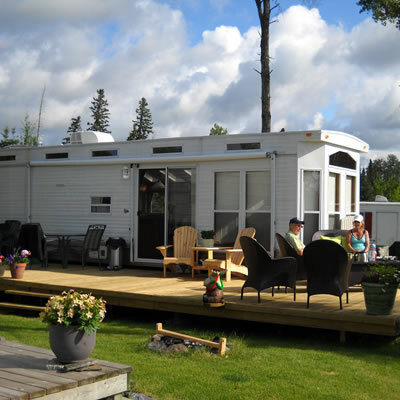 Learn the pros and cons of these cozy RV units. Class B motorhomes offer campers the comforts of home in a compact size with optimal flexibility. 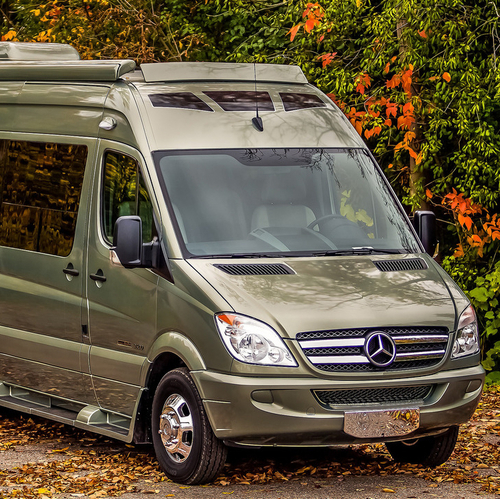 Luxury motorhomes: Class A all the way! 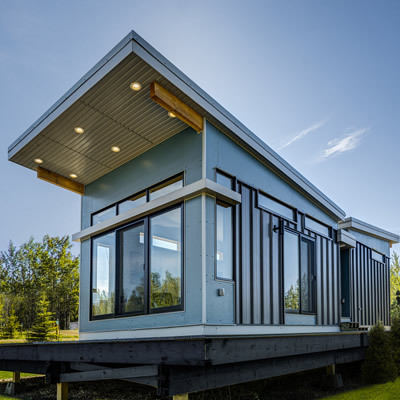 With these decked-out units, RVers can have their dream home on wheels. 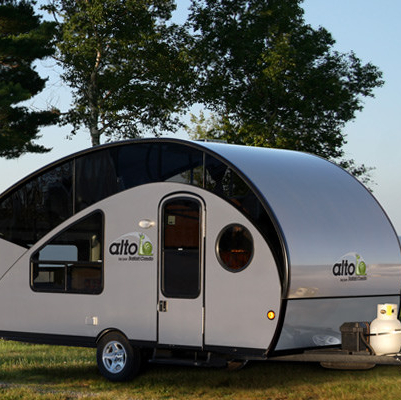 RV-friendly businesses in Canada and the USA: Making campers feel at home.